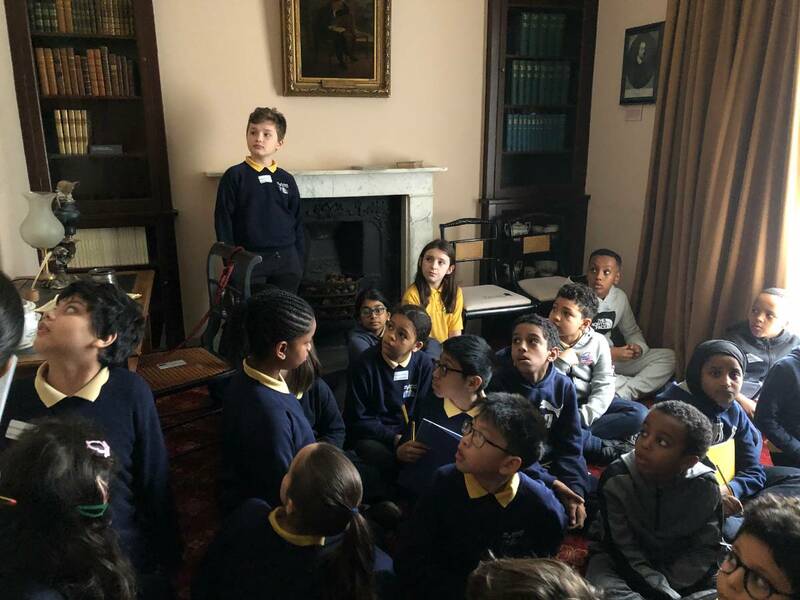 As part of our poetry unit, we visited Keats House in Hampstead Heath, where we learnt all about the famous Romantic poet, John Keats. 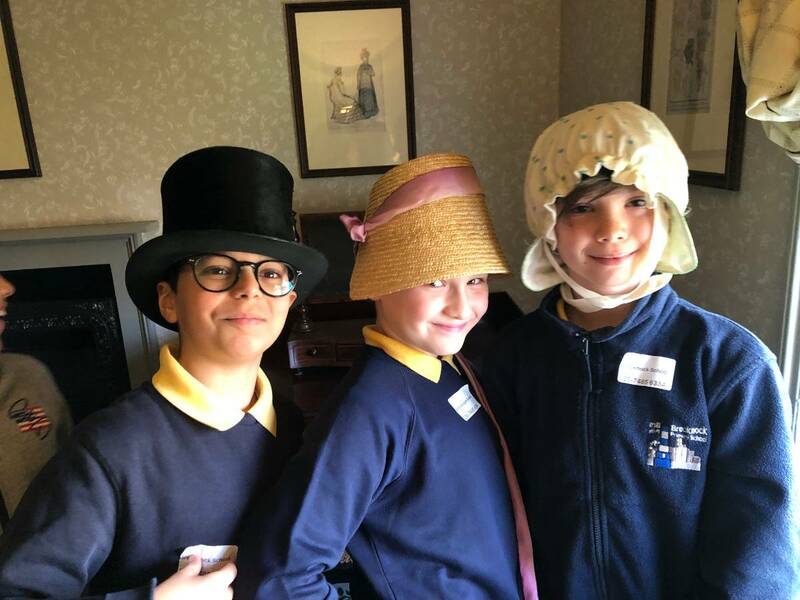 We had the opportunity to look around the house and learn about the traumatic life of Keats and his journey to becoming a famous poet. 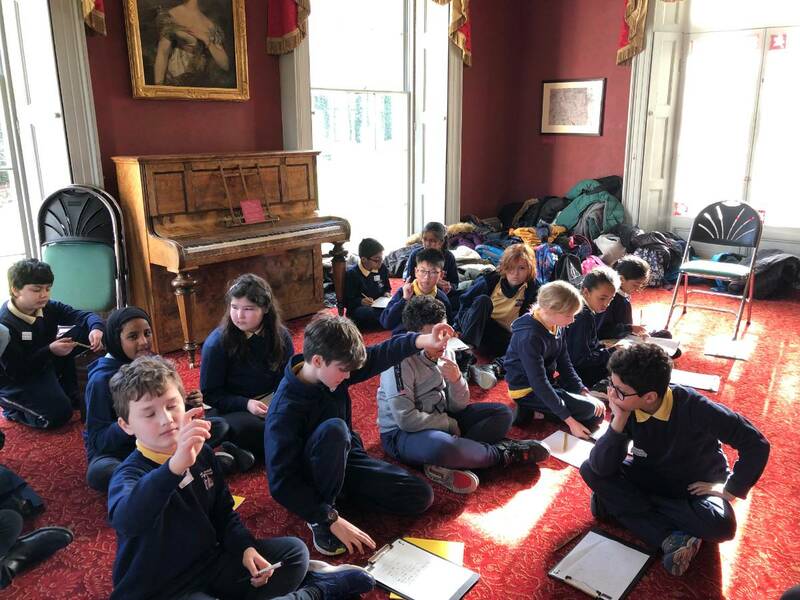 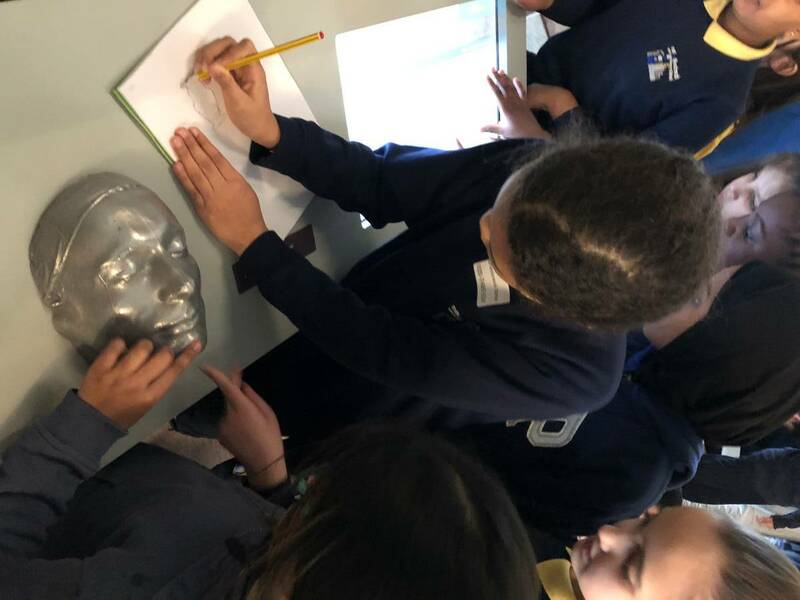 After looking around the house, we were able to compose odes about the different items in the house and we thought about what they might have seen during their time with Keats.